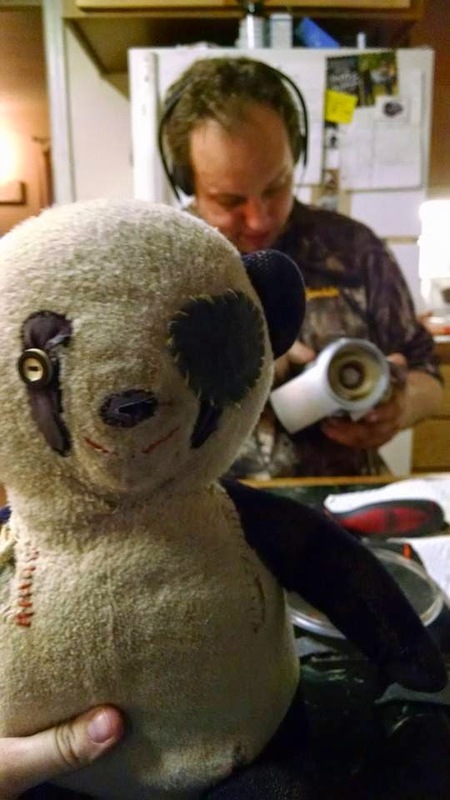 Its an odd feeling to be fixing a bear that is older than I am. His eye fell off today, so I decided he needed an eye patch. He looks like mean old bear now. There's some new recipes on the menu this week that I can't wait to try. Like the million dollar spaghetti. Its a twist on the normal recipe that sounds delicious and really easy to make. I can't wait. I'm excited to see what the next 365 days will bring.